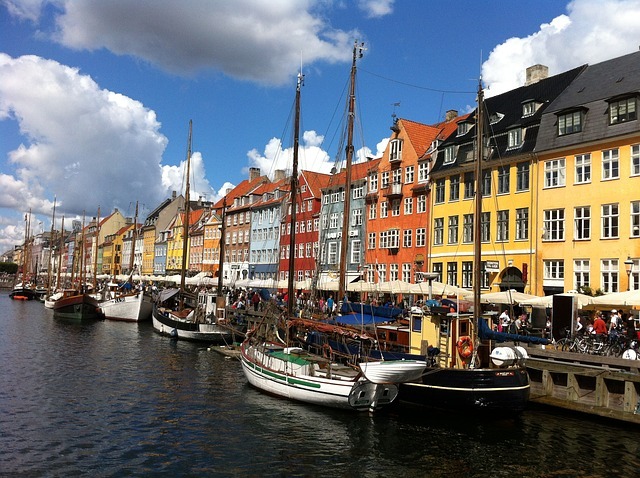 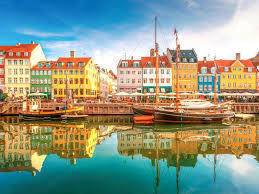 Copenhagen is the capital and most populated city of Denmark, and second largest in Scandinavia, with an urban population of 1,246,611 and a metropolitan population of 1,975,361 (as of 1 April 2014). 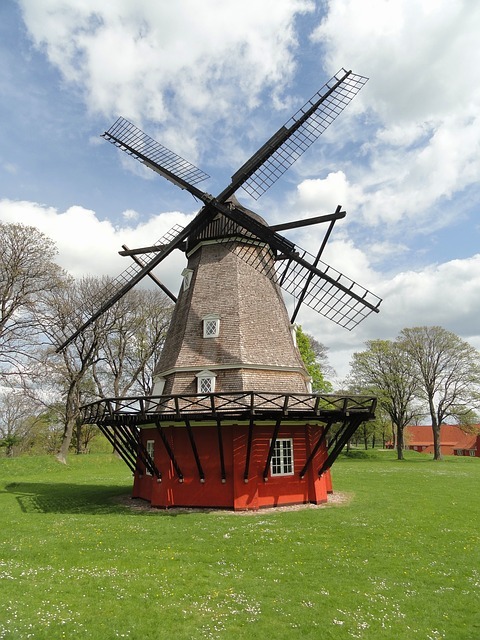 It is situated on the eastern coast of Zealand, 42 km (26 mi) northwest of Malmö, Sweden and 164 km (102 mi) northeast of Odense. 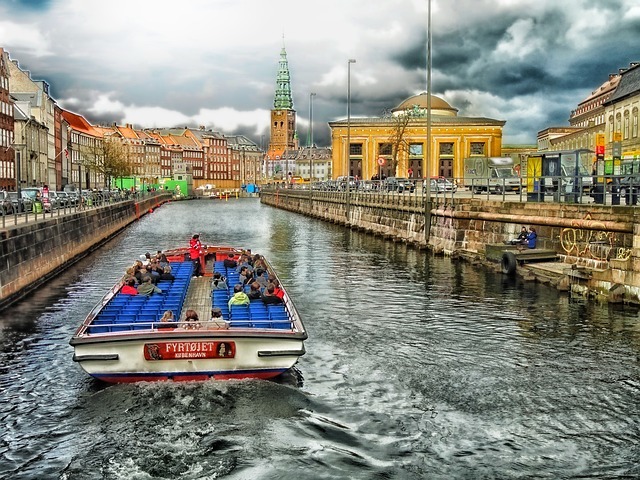 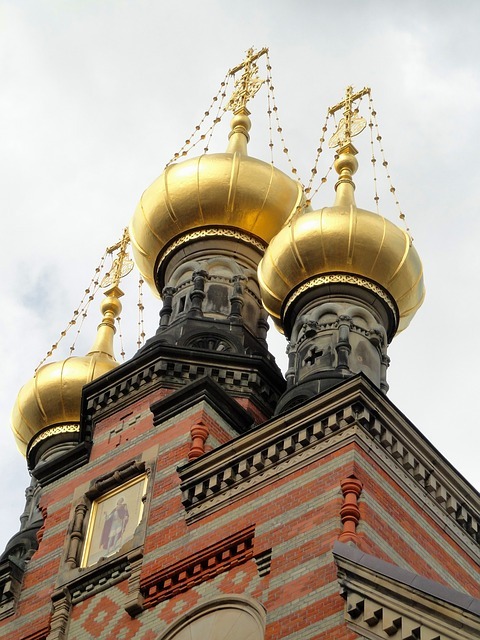 The city stretches across parts of the island of Amager and also contains the enclave of Frederiksberg, a municipality in its own right.